Government Siddhartha Medical College was established in the year 1980 by Siddhartha Academy of General and Technical Education. It is most popularly known as SMC Vijayawada, situated at Vijayawada Andhra Pradesh. The College provides 150 candidate intake of every year for the Undergraduate programme and Post Graduate Diploma Programme also being provided. Siddhartha Medical College is one of the most popular and leading Medical Colleges in Andhra Pradesh. 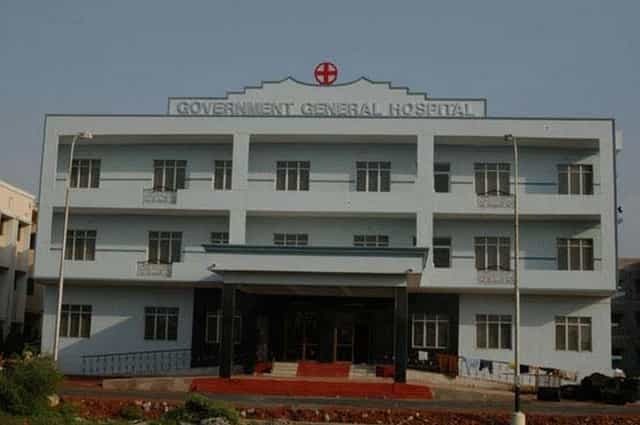 Throughout this article, we are going to share all the essential details about Government Siddhartha Medical College SMC Vijayawada like Affiliations, Admission Process, Courses, Cutoff Details, Eligibility Criteria, Fee Structure, Review, Ranking etc. Before we go to complete college review, let us have a look at the major details of Government Siddhartha Medical College Vijayawada. We Would like to give this Medical college 4.3 out of 5 stars on Edufever the best MBBS college in Andhra Pradesh. Minimum qualifying marks are 119.